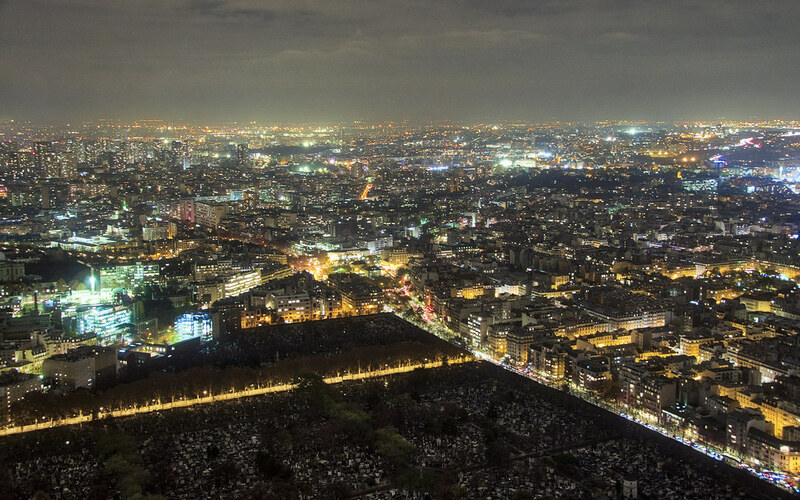 Though additional cemeteries in Paris were banned in the late 18th century, the Montparnasse Cemetery was opened in 1824 because the area had not yet been incorporated into the city. Today, it’s an odd dark space in the otherwise bright city. The idea of adjacent blocks belonging to graves and apartments has a polite kind of symmetry.